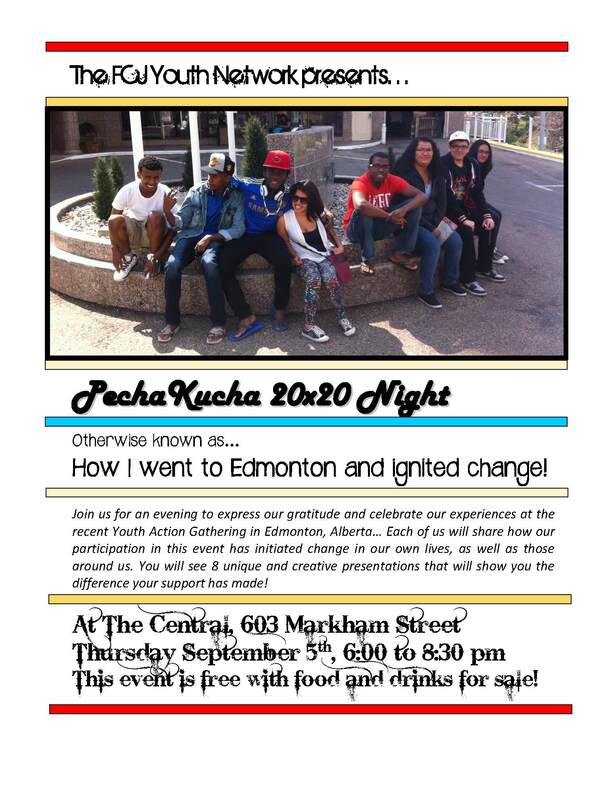 The FCJ Youth Network is an incredibly diverse group of newcomer youth that has welcomed over 80 members in the past year. The group meets on a weekly basis and shapes a space to share experiences, support one another, and mobilize their knowledge to overcome the challenges that they face. The FCJ Youth Network not only offers opportunities for volunteering and skill development, but the group plans a lot of social activities together, including: going to movies, camping, sports activities and exploring the city. The group is open for newcomer youth between the ages of 14 and 24 (and allies), and we meet every Wednesday from 4:30 to 6:30 at FCJ.